Founded by Brad Anderson in 1991, Global Risk Managers, Inc. provides risk management services and programs to public and private entities across the U.S. and the world. We specialize in international infrastructure risk management and insurance consulting, offering over 30 years of experience in the insurance industry from our headquarters in Atlanta, GA.
We manage and administer the State of Georgia "Rolling OCIP" for Georgia State Financing and Investment Commission, which lets $500 million per year of construction projects. We managed the $600 million “Rolling OCIP” for the Fulton County Capital Improvements Construction Program. In addition to offering broker services for the Georgia World Congress Center’s Phase IV Expansion, we manage the expansion project’s OCIP. This project has a projected total construction value of $230 million. 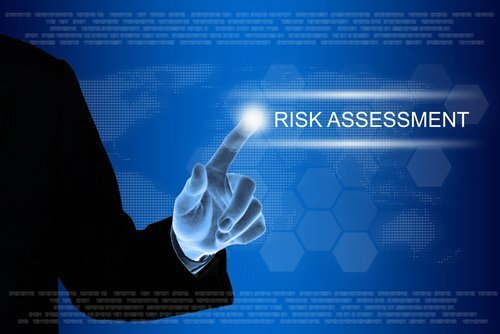 Get accurate risk management forecasting and effective risk management programs in place. Your business will thank you for it. When you need expertise in insurance and risk management, make sure you come to us first. Contact us today to schedule an appointment. We look forward to serving you. Global designed and administered the Owner Controlled InsuranceProgram (OCIP) or "wrap-up” study for the Colorado Department ofTransportation. Global designed and administered the Owner Controlled Insurance Program (OCIP) or "wrap-up” study for the Louisiana Department of Transportation and Development. Global designed and administered the Owner Controlled Insurance Program (OCIP) or "wrap-up” study for the The TIMED (Transportation Infrastructure Model for Economic Development) Program is a $5.2 billion transportation infrastructure program designed to increase economic development in Louisiana by investing in transportation improvement projects. Global’s work with KPMG helped KPMG write the “Guide to FHWA Wrap-Up Projects”. 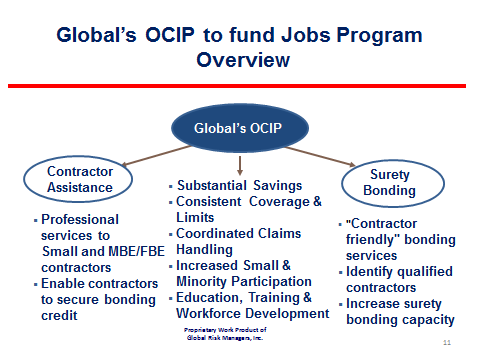 Specifically, Global helped clarify the benefits of OCIP for Disadvantaged Business Enterprise contractors. We designed, marketed, manage and administer the the Statewide Owner Controlled Insurance Program for the State of Georgia "Rolling OCIP" for Georgia State Financing and Investment Commission, which lets $500 million per year of construction projects. We designed, marketed, managed the $600 million “Rolling OCIP” for the Fulton County Capital Improvements Construction Program. In addition to designed, marketed and and administer the Georgia World Congress Center’s Phase IV Expansion, we manage the expansion project’s OCIP. This project has a projected total construction value of $230 million. In 2002, Global memorialized its relationship with The American Association of State Highway and Transportation Officials (AASHTO) through a consulting agreement for Global to support State DOTs interested in developing OCIPs. AASHTO selected Global Risk Managers,Inc. as its exclusive insurance broker to assist in developing and marketing OCIPs to the AASHTO membership. For over seven years Global served as the exclusive Owner Controlled Insurance Programs (OCIP) consultant to the American Association of State Highway and Transportation Officials (AASHTO). In that capacity, Global markets its OCIP development and administration expertise to AASHTO members across the nation. AASHTO is a non-profit, non-partisan association representing highway and transportation departments in the 50 states, the District of Columbia and Puerto Rico. It represents all five transportation modes: air, highways, public transportation, rail and water. Its primary goal is to foster the development, operation andmaintenance of an integrated national transportation system. Global’s role was to develop systems and procedures to implement several services to the states through AASHTO including the consulting and implementation of OCIP and Environmental Justice programs for the states. The AASHTO-Global OCIP, as it is known, seeks to develop, implement, and administer OCIPs for owners of major infrastructure projects (i.e.state departments of transportation, city/regional- transit agencies, airport authorities, water authorities, Corps of Engineers, etc.) that comply with applicable federal policies and guidelines. Every $1 billion, in infrastructure investment, produces over 35,000 well-paying jobs for the American workforce—thereby stimulating and sustaining the American economy. Global administered the Statewide Owner Controlled Insurance Program (OCIP) or "wrap-up” study for Colorado DOT and Louisiana DOTD. Global provided OCIP services for the Georgia State Financing and Investment Commission (GSFIC), created and administered the Fulton County OCIP and the Georgia World Congress Center OCIP. 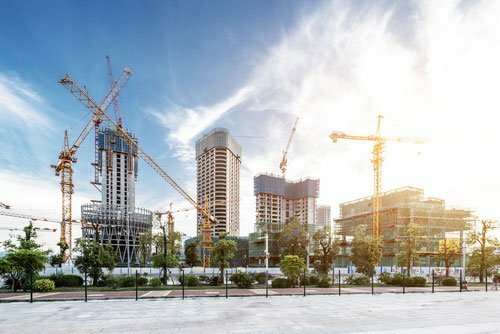 Global specializes in OCIPs that provide a more even playing field for small businesses by providing a single insurance program for all contractors and subcontractors. Private and public entities can get trusted and dependable risk management services from Global Risk Managers, Inc. With over 30 years of experience, we are a preferred risk management and insurance consultant serving clients throughout the U.S. and the world. Today, Global is advocating the use of a OCIP for City, County, State and Federal infrastructure programs. If you would like to learn more about what we can do for you, please feel free to contact us today.